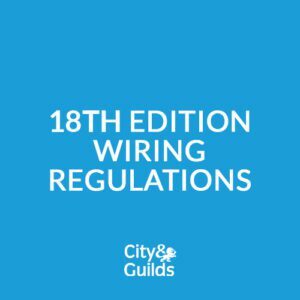 This 18th Edition Wiring Regulations course ensures you are up-to-date with the latest industry regulation on wiring systems. It covers the 18th Edition of the IET Wiring Regulations which were published July 2018. These regulations are recognised by the British Standards Institute as a British Standard (BS7671) and all new electrical installations – from design to installation- are required to comply with the 18th Edition from 1st January 2019. Let us come to you or join us here at GTEC for our 1 Day 18th Edition Wiring Regulations Update Course and refresh your knowledge and skills in our first-class training facility in the heart of the beautiful Yorkshire Dales. We work with the best trainers in small groups to give you exceptional individual training, making sure that you fully understand what you are learning and helping you to get the very best out of your course. We work with and support local businesses to provide excellent catering throughout the course duration and can also provide you with good deals on local accommodation in town should you need it. Who is it for and why is this important to me? 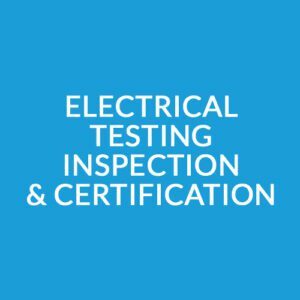 The course is aimed anyone who needs an understanding of electrical wiring, including practicing electricians and domestic installers, gas installers, kitchen fitters, plumbers and builders, and all allied professionals and other related trades needing to update their knowledge and understanding of the IET Wiring Regulations. In addition, anyone looking to looking to register with the new ECS card scheme will need the latest qualification. Completion of the course will provide you with a Level 3 Certification, increasing your credibility and giving you the competitive edge, as well as showing your customers that you are trained to the highest of standards. This course is 1 day. The cost of the course includes training, assessment, the certification fee and course material as well as lunch and refreshments throughout the day. 0% financing is available for this course (terms and conditions will apply). 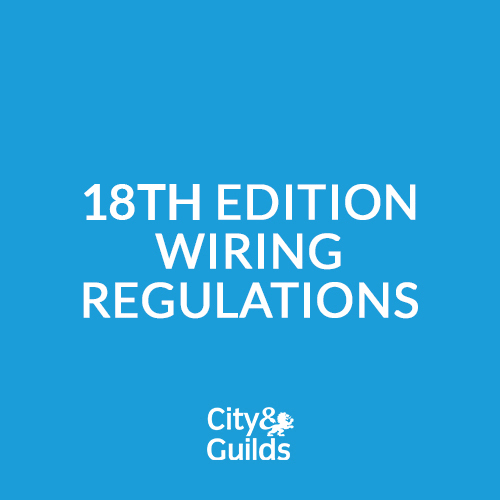 The 18th Edition Wiring Regulations course involves classroom-based training and there is no practical element. Our trainers help you learn in an informal and lively environment and are there to guide you and answer any questions that you, or other fellow trainers may have. All candidates are assessed by completing a 60-question multiple choice online exam, which will cover all the regulations, and we will help you with your exam preparation to make sure that you are as ready as can for the assessment. The exam is ‘open book’ which means that throughout the duration of the two-hour exam, you will refer and use your 18th Edition book. 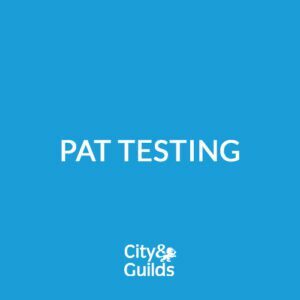 This course is certificated by City & Guilds and if you complete the course and exam successfully, you will receive a City & Guilds Level 3 award. This certificate will be sent to you approximately 4 to 6 weeks after completing the course. Candidates will require the new 18th Edition book and preferably the revised 18th Edition on-site guide and we can provide these books for you at cost. Please contact our Training Dept. team on 01969 666111 for further details. All additional course material required will be provided by GTEC. You will receive your City & Guilds Level 3 certificate approximately 4 to 6 weeks following successful completion as all aspects of the course. To book your place, either click the link above, or give us a quick call on 01969 666111 to speak to our training department. Horray, there are no courses required prior to this one.